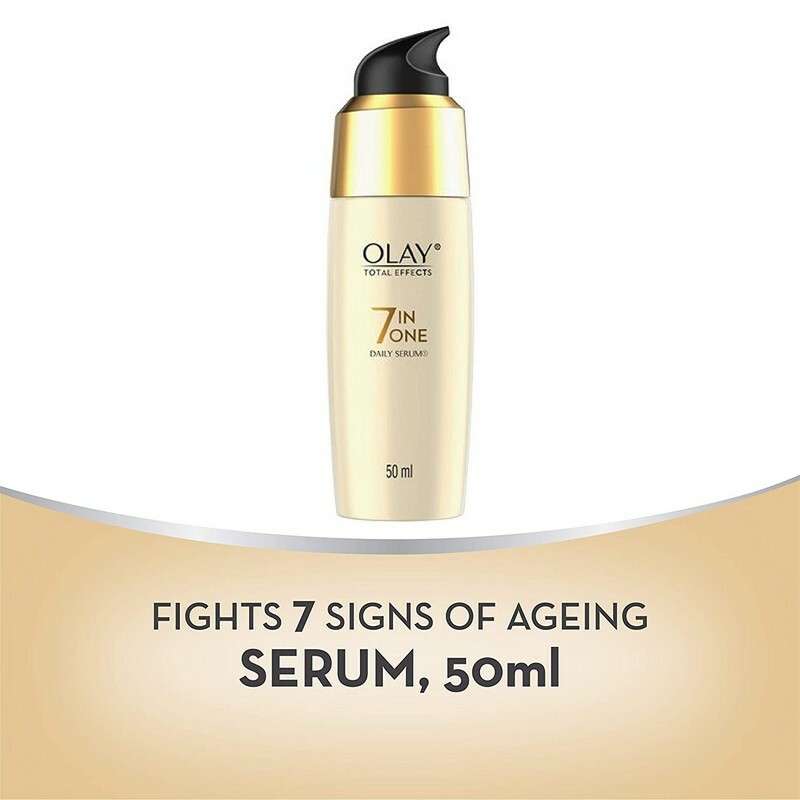 A fast-acting, non-greasy anti-ageing serum. 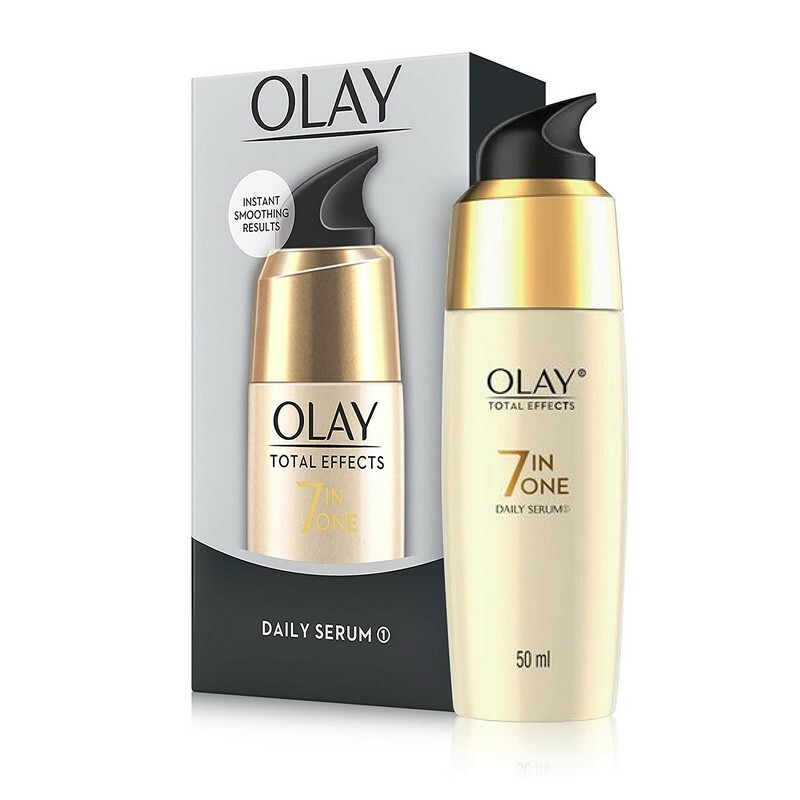 This light-weight serum is easily absorbed and penetrates deep to help provide radiant skin. 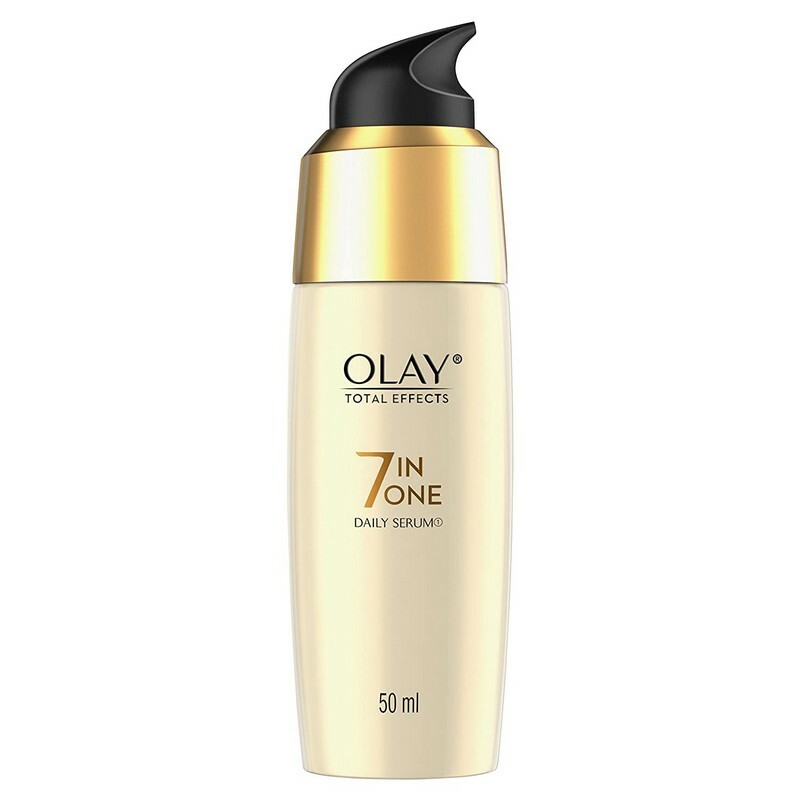 This cream helps reduce pore size and dark spots. It also helps even skin tone and achieve softer, smoother skin. -Pump a small amount of the product onto your palms and gently apply to face and neck.